Welcome! Here are the answers to your questions. 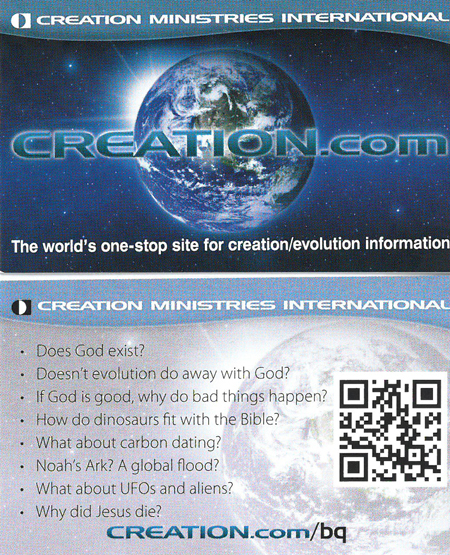 Click image to get your own cards to share with others and have their questions answered too. 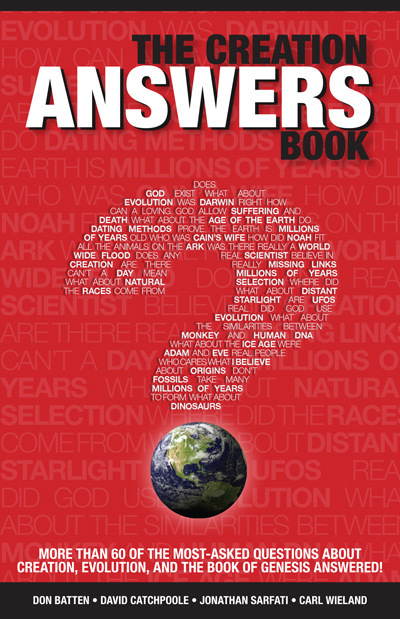 2—Doesn’t evolution do away with God? 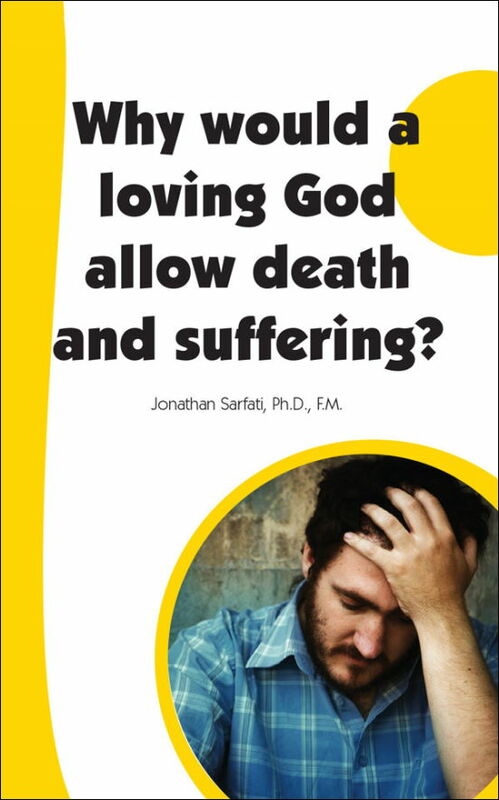 3—If God is good, why do bad things happen? 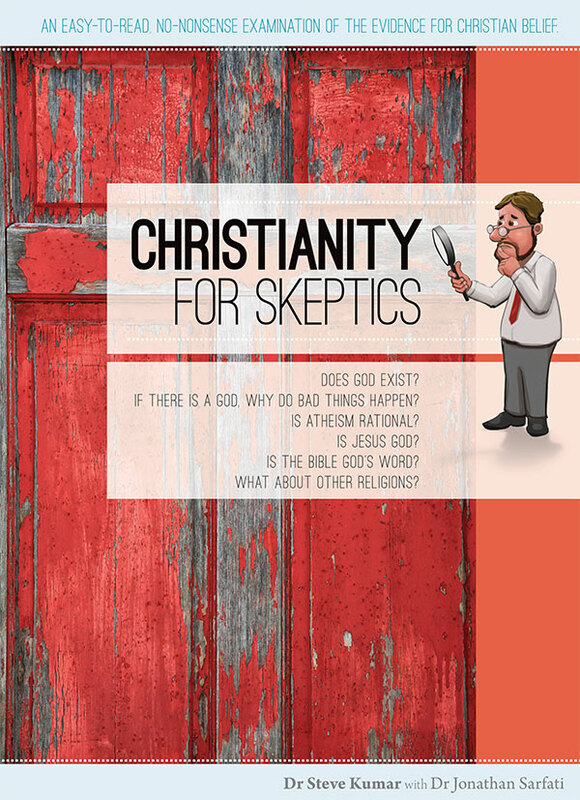 4—How do dinosaurs fit with the Bible? Behemoth in the Bible: a dinosaur? 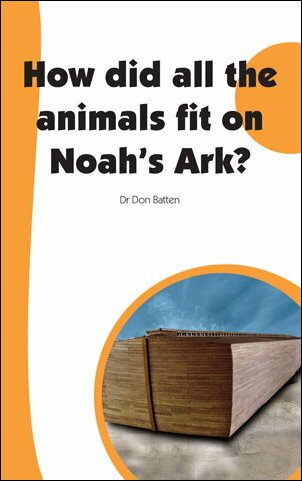 6—Did Noah really build a big boat to escape a global flood? 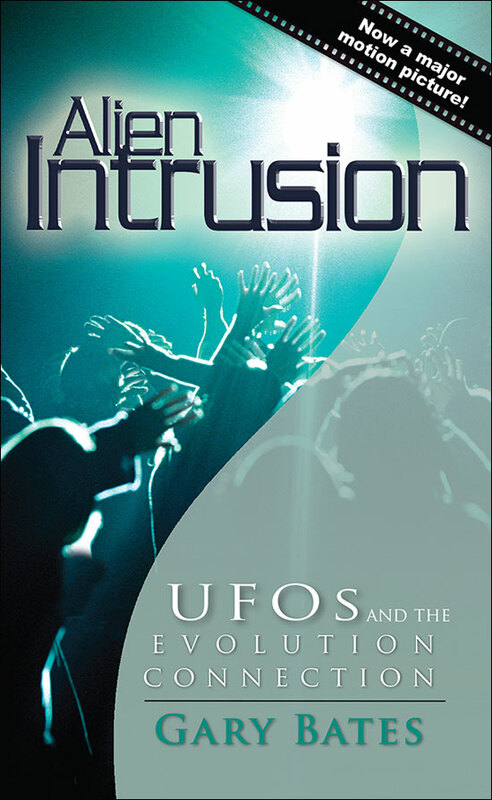 7—What about UFOs and aliens? Many people struggle with the notion that the earth is the only inhabited planet in this enormous universe. Those who believe that life evolved on earth often see it as virtual ‘fact’ that life has evolved on countless other planets. Furthermore, many believe that we are being visited by intelligent life forms. What is the evidence? Could life have evolved elsewhere? 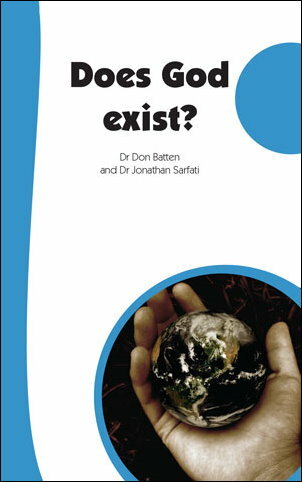 Did God create life elsewhere? Most people regard Jesus as a good man, but his life, death and resurrection show that He was much more than just a good man. The Bible portrays mankind as in rebellion against our Creator, such that we deserve to be judged and punished for our rebellion (sin). Jesus’ death is said to be necessary so that we can be forgiven. Keep reading for more answers.